By not taking care of your teeth, you’re putting yourself at risk for developing dental problems. 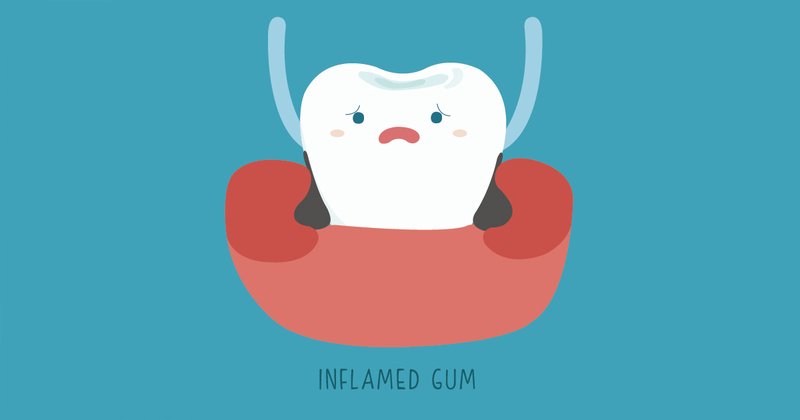 One of the most common conditions is gum disease, which is also called gingivitis. If you’re diagnosed with this problem, discover how to deal with the damage. When you’re seeking a treatment for gingivitis, trust your family dentist to guide you toward relief. In most cases, your family dentist will perform a process called scaling that involves deeply cleaning the affected areas to remove the dangerous plaque and bacteria. You may need to have a dental examination to check for loose fillings. X-rays may also be taken to detect any loss of bone. Severe cases may demand dental surgery. Brush at least twice a day, preferably after meals. Use an anti-bacterial mouth rinse after brushing. Get regular check-ups and cleanings from your family dentist. To learn about our family dentistry practice in South Bend, call The Dental Center of South Bend today at (574) 367-7000 or make an appointment. Having a filling replaced is a painful process (for me) and they took the time to mitigate the pain and tried to make me as comfortable as possible. I know this take extra time but I appreciate it. Service is efficient and everyone is friendly. Polite and efficient staff, and I especially liked meeting the new dentist, Dr. Patel, I believe, as he was very welcoming and professional. Great care and concern for the comfort and outcome of the patient. Deanna is very thorough and does an excellent job explaining the work being performed. The hygienist that shares work space with Deanna has cleaned my teeth in the past and is great as well. Everybody is so friendly. I love this place!